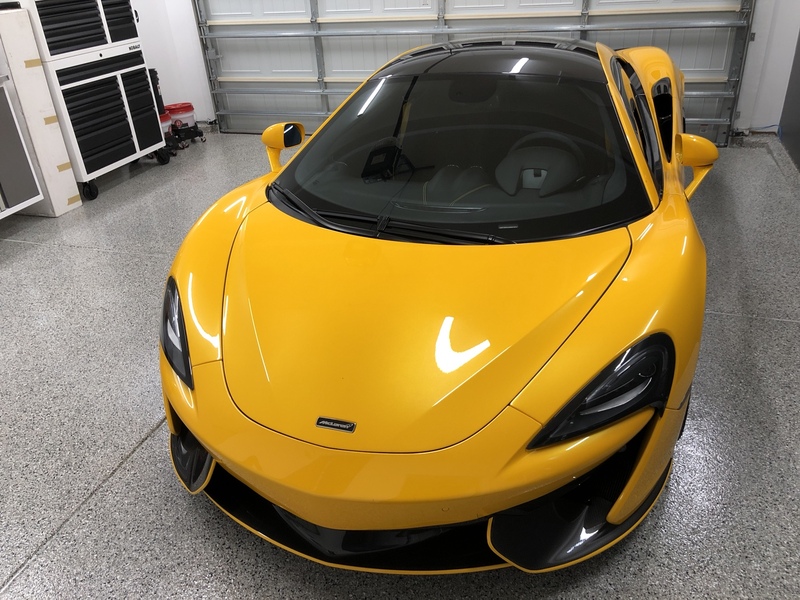 McLaren Life > McLaren Forum > McLaren Sport Series > McLaren 570S > Post a Pic of your 570 that you took today! Post a Pic of your 570 that you took today! 2016 570S, Volcano Yellow, custom vinyl pinstriping, kooks catted dp's, almost every OEM carbon fiber option. Last edited by alpha7even; 09-11-2018 at 11:13 AM. JAroneCT, Jeff Whitten and Alex-AwDesigns like this. Our 2017 Ventura Orange 570S - Fabspeed Sport Cats, Supersport X-Pipe, BMC Filters, ECU Tune, Forgeline wheels, full wrap etc. Taken some time ago at Monticello. 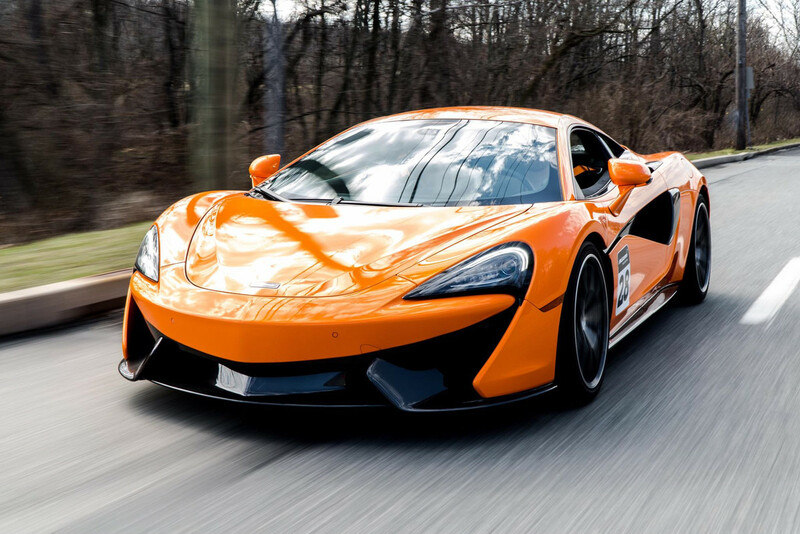 As OP said: the 570S is stunning! Sheesh! I cannot take a pic of my Volcano Yellow. Dropped it off at the dealer yesterday. But I can tell you the front and some of the sides are covered with love marks. 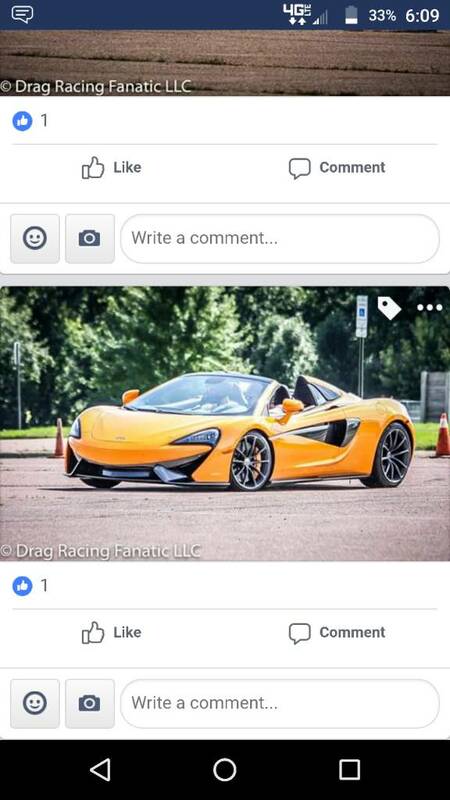 OPR from 4 track days. Can somebody tell me how to post a pic? As you track out onto the straight keep the loud pedal mashed to the floor. Hit the brakes when you see God. Last edited by Scruffy; 09-12-2018 at 12:37 AM. Well, this forum has me stumped about a pic. F that. 2 days at Club Motorsports in Tamworth, NH this weekend. Vid from wifeys ipad on Sunday. Still learning the track. Love this place. zanemercey, Jeff Whitten and mry110 like this. Go to first new post Tow hook thread pattern?